More American children recognize Super Mario, the hero of one of Nintendo’s video games, than Mickey Mouse. The Japanese company has come to earn more money than the big three computer giants or all Hollywood movie studios combined. 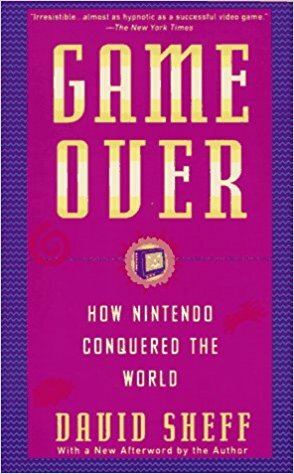 Now Sheff tells of the Nintendo invasion–a tale of innovation and cutthroat tactics.